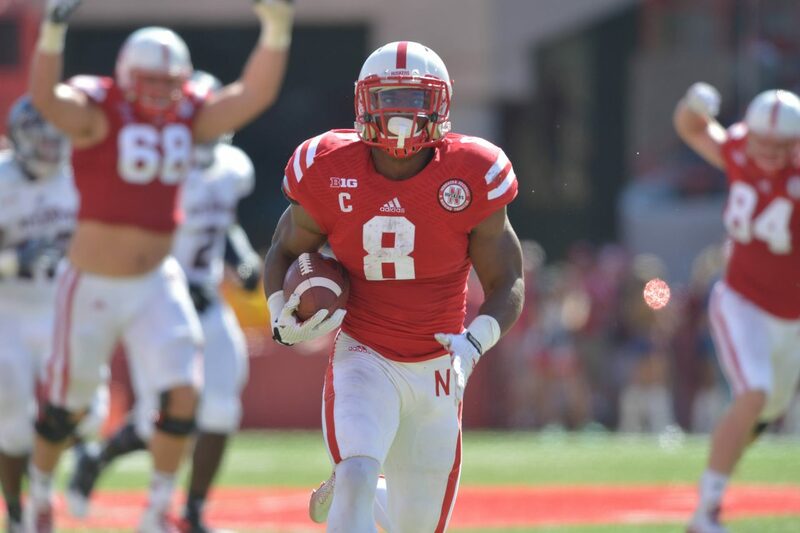 Ameer Abdullah runs 47 yards for a second-quarter TD. FAU: J.Warren 14-77; J.Johnson 4-19; H.Bussey 1-5; G.Hankerson 6-4; T.Moore 4-3; L.Whitehead 1-minus 3. NEB: A.Abdullah 21-232; T.Newby 16-107; T.Armstrong 7-62; J.Nelson 5-32; I.Cross 3-32; R.Fyfe 4-29; G.Nabity 1-4. FAU: G.Hankerson 5-18-0-34; J.Johnson 6-12-0-61. NEB: T.Armstrong 15-29-0-271; R.Fyfe 1-4-0-9; TEAM 0-1-0-0; J.Stanton 1-1-0-6. FAU: L.Whitehead 5-40; A.DeLeon 2-18; T.Moore 1-15; M.Harrop 1-12; D.Moise 1-10; J.Johnson 1-0. NEB: J.Westerkamp 7-125; K.Bell 4-116; D.Pierson-El 2-14; S.Cotton 1-10; A.Abdullah 1-9; J.Turner 1-9; T.Allen 1-3. Huskers soar past Owls: Ameer Abdullah rushed for a career-high 232 yards while Kenny Bell and Jordan Westerkamp each added 100-yard receiving games as No. 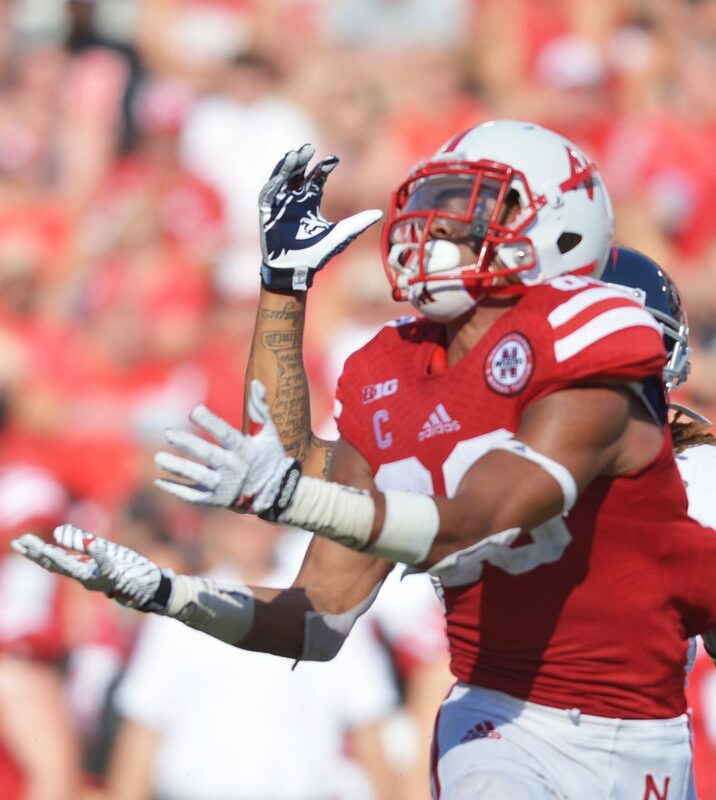 22 Nebraska rolled to a 55-7 victory over Florida Atlantic. 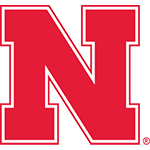 The Huskers amassed 784 yards of total offense against the FAU as they opened their 125th season of football. The yardage total was the fifth-highest school history and set a Big Ten Conference modern-era record. Kenny Bell had 116 receiving yards. It makes you wonder how high the Huskers’ ceiling will be if they decide not to be their own worst enemy. Westerkamp’s instincts remain remarkable, and there’s no question he’s gunning for an all-Big Ten season. It seems this could be the year where it doesn’t take Nebraska six games to ‘get it’ defensively. Nebraska’s offense and defense looked like they were in mid-season form. Armstrong’s performance Saturday – as a runner, passer and field general – was tantalizing. It’s hard to remember a recent Nebraska stage with so many stars. We witnessed Saturday the launching pad for potentially the best running back season by a Husker since Mike Rozier in 1983. This year’s Nebraska team beat a Florida Atlantic squad that had a pretty good defense last year and that’s about what we know.